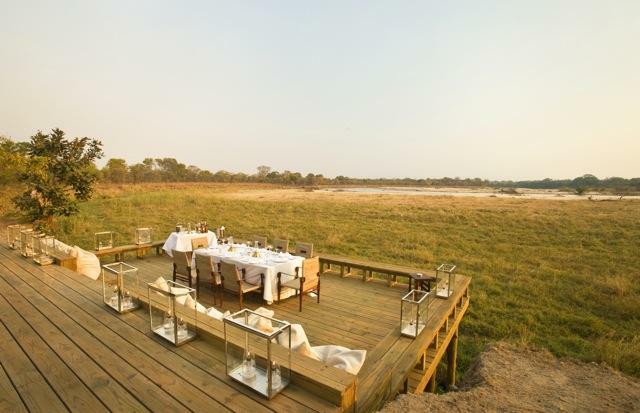 Zungulila Bushcamp enjoys excellent views, including the expansive plain where natural springs attract huge herds of game. Accommodation at Zungulila is in 4 spacious tents, all built under thatch. 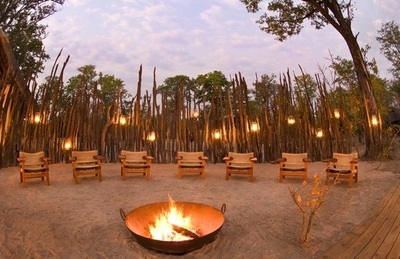 Each tent has its own private bamboo veranda allowing for great views. 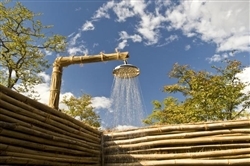 With stylish interiors, en suite bathrooms, hot-and-cold running water, outdoor showers and sunken plunge-pool, this is surprisingly comfortable camp. 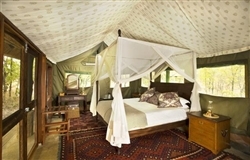 Two of the tents have twin beds (queen-sized beds), while two have a king-sized double. 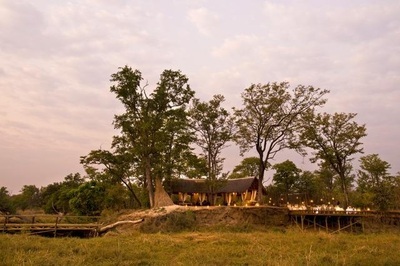 The emphasis at Zungulila Bushcamp is on walking, and guides will lead you through untamed wilderness, along the banks of the Kapamba River, round a final bend and towards a small gathering of thatched tents on the side of a raised knoll, as access to the camp is on foot. 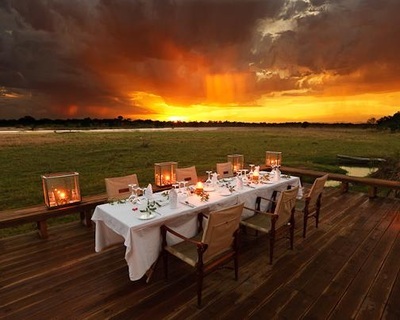 The expert guides will lead you on foot through some of the park’s most untouched wilderness, where large herds of buffalo roam the grassy plains and thirsty elephants come to drink at the springs and along the river. With limited roads in the area, activities are focused on walks, but to fully explore, day and night game drives are also on offer. In the evening, after wading through the river, join your hosts for sun downers, or sit around the campfire for a drink, before recounting the day’s adventures over a starlit supper overlooking the river. 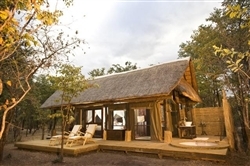 Children over 12 years are welcome, but under 12s are only accommodated if Zungulila Bushcamp is booked on a private/ exclusive use basis.